The successful control of pests for commercial enterprises is developed carefully over a period of time to ensure effectiveness. All Pest Services offers integrated management plans that incorporate several levels of expertise and includes collaboration between staff and management. 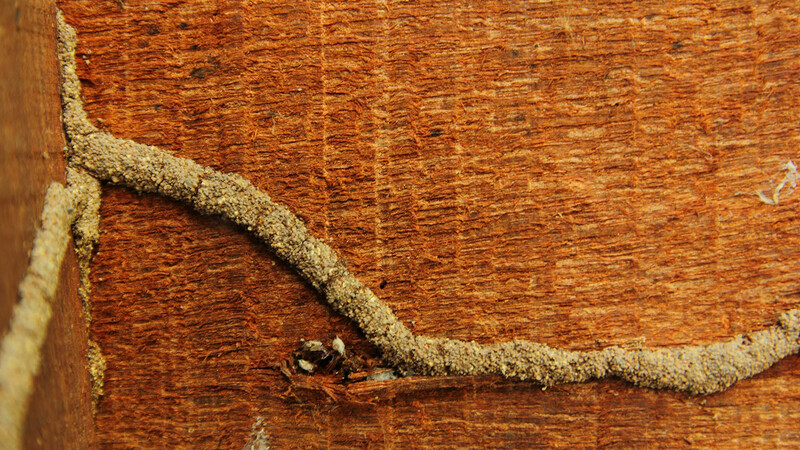 Your Grain Valley business will benefit from maximum pest protection. All Pest Services services offer a consistent set of applications using advanced industry techniques with proven and effective results. Licensed and experienced technicians adhere to strict regulations designed to protect the integrity of your business enterprise and as well as the safety of your employees and clients. Pest control problems are an all too common reality for many business and commercial establishments. 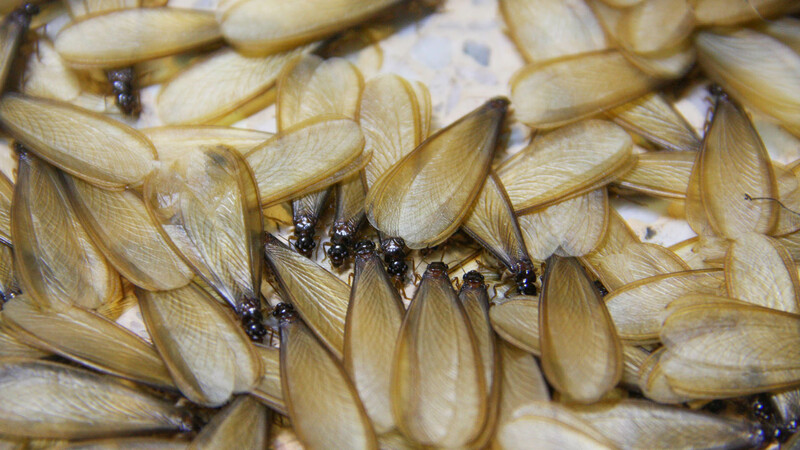 All Pest Services provides prompt and effective treatment along with ongoing maintenance programs for Grain Valley and surrounding area commercial establishments. 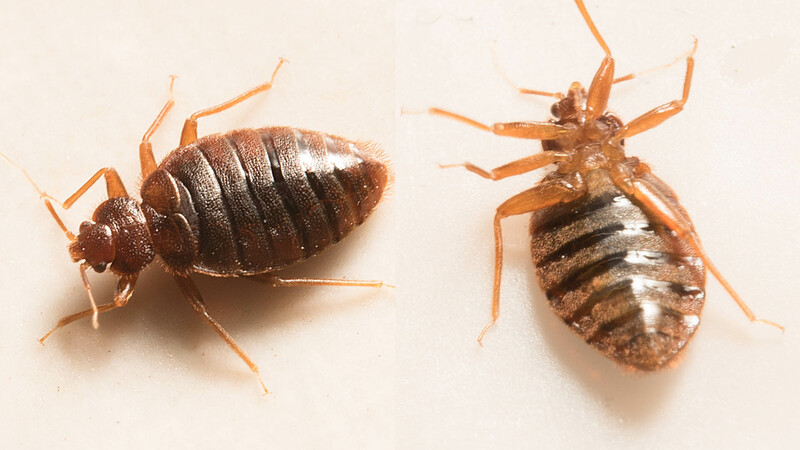 All information provided is provided for information purposes only and does not constitute a legal contract between All Pest Services and any person or entity unless otherwise specified. Information is subject to change without prior notice. Although every reasonable effort is made to present current and accurate information, LinkNow!™ Media makes no guarantees of any kind.